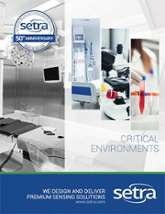 Critical Environments in healthcare are those areas where patient safety is most important, especially as it relates to the control of airborne pathogens. 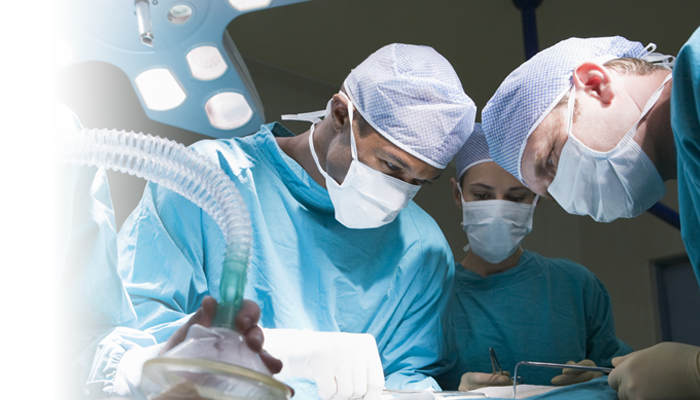 The primary HVAC standard in healthcare is ASHRAE Standard 170. 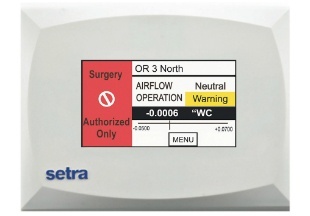 In hospitals and free-standing surgery centers, one of the essential duties of an HVAC system is to filter and control the spread of airborne infectious agents. 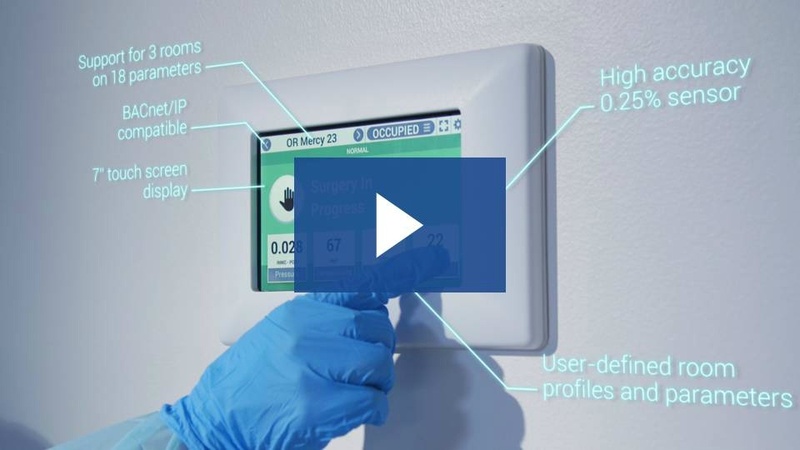 The healthcare industry has been focused on infection control for many years, and people and procedures continue to change to adapt to dangerous pathogens. 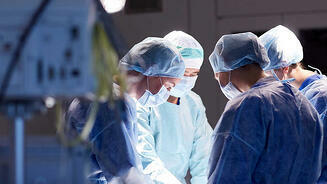 Managing this critical environment reliably and accurately keeps patients and staff safe from contagions. 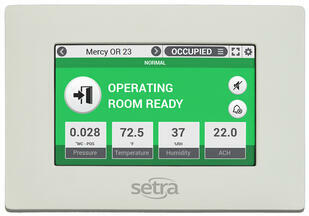 The Setra FLEX™ is a complete monitoring and control solution in a pre-configured and easy-to-use package. 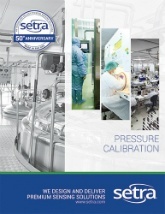 The SRCM is the highest performance BACnet capable product for measuring low differential pressure in critical applications. 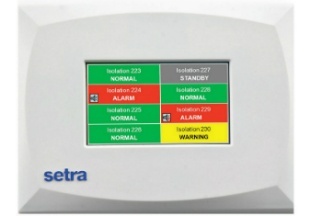 The Setra MRMS provides a central location to view critical room conditions for up to eight rooms with configurable audible/visual alarms. 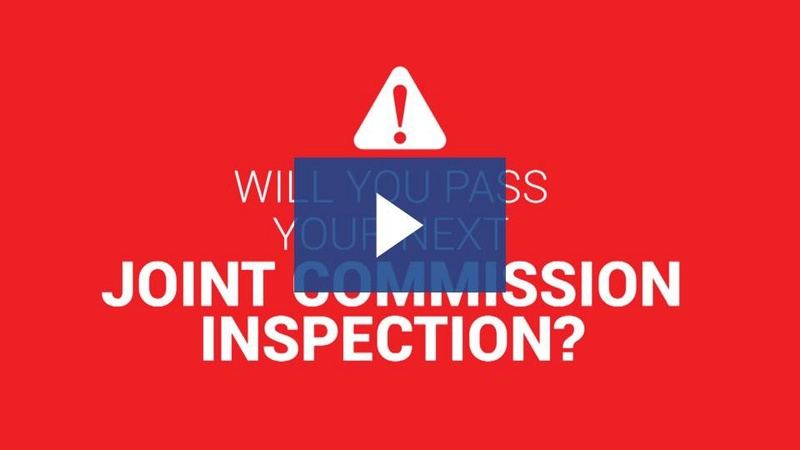 VIDEO: Will you pass your next joint commission inspection? 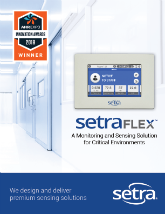 BLOG: Why should healthcare facilities care about particle counting?